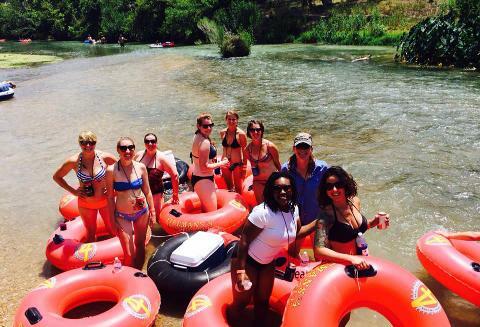 ATXcursions tubing tours deliver the best guided tubing experience from Austin! Our tours include everything you need for the perfect day of tubing: tubing tour guides, tube rental, coolers and ice, and shuttle bus transportation! 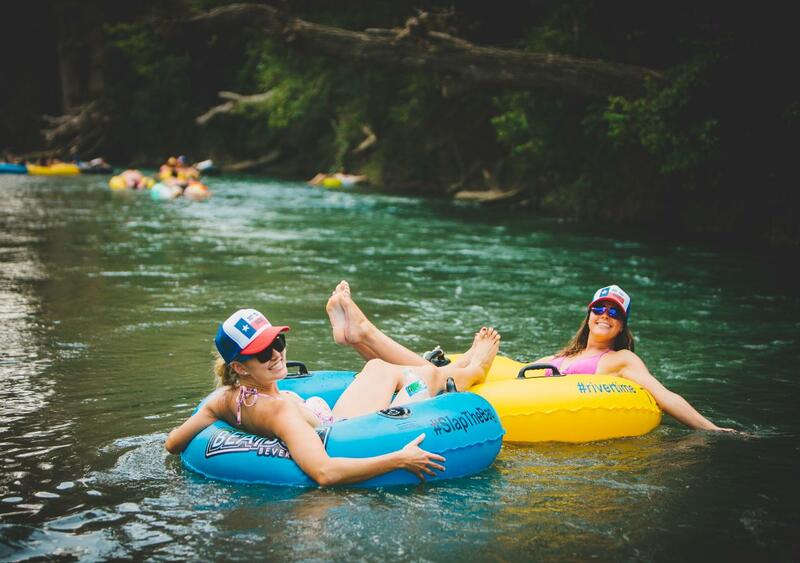 Our public tours pick up and drop off at 2027 E 5th St, and we tube on rivers about 45 minutes south of Austin. You'll float for around 3 hours on a beautiful natural river. 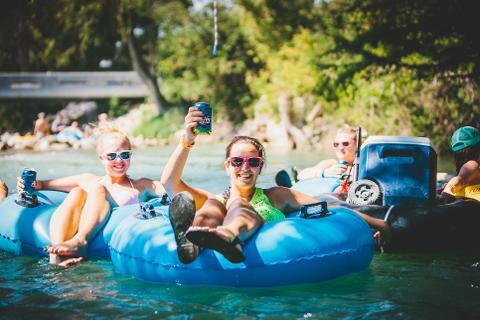 You bring your favorite drinks and snacks, swimwear and sun protection; we provide all the essentials for your awesome tubing adventure! 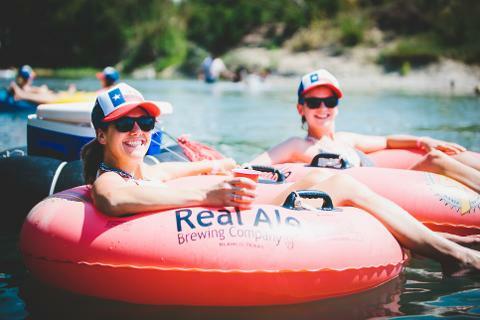 ATXcursions tubing tours run Fridays, Saturdays and Sundays, please check our calendar for up-to-date availability. 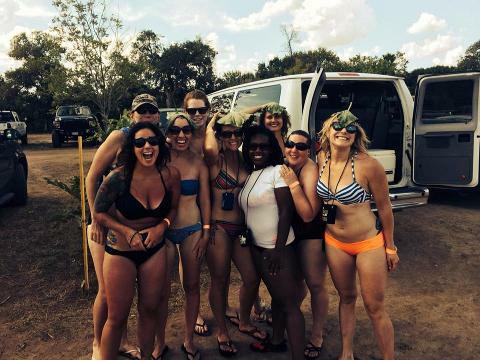 Gift card price reflects the maximum cost of a river tubing trip (will cover peak times). If the gift card redeemer chooses a lower priced trip, they will retain the balance of the gift card value and are able to use it again. Upon request we will refund the balance of a used gift card. 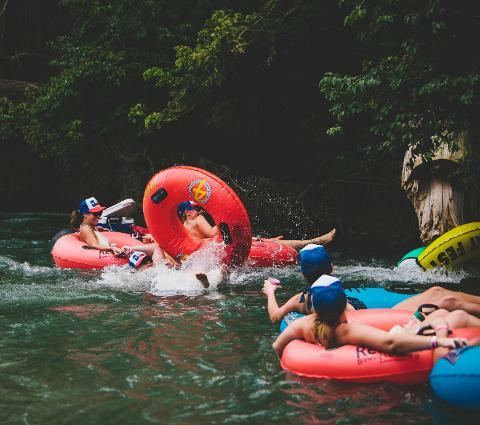 Check out our full description of river tubing here.